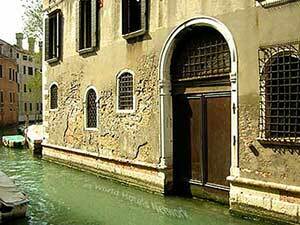 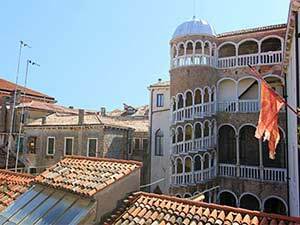 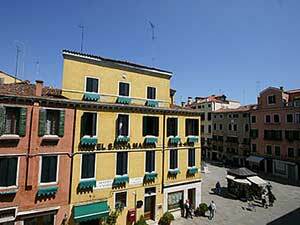 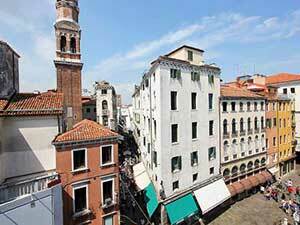 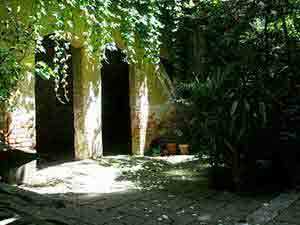 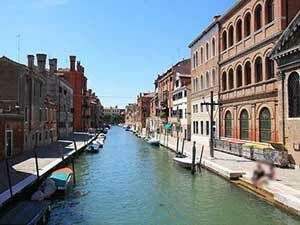 The list below reports some cheap apartments and b&bs we've been able to offer in Venice always respecting the international touristic criteria. 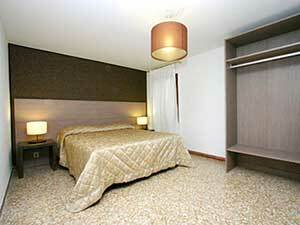 To discover the characteristic of each apartment please visit each one through the images reported below. 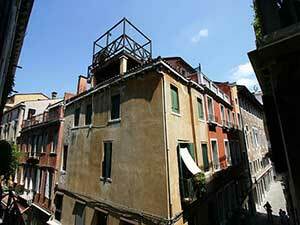 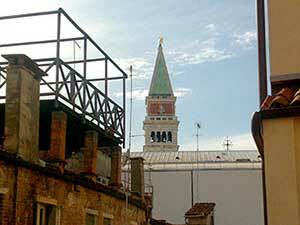 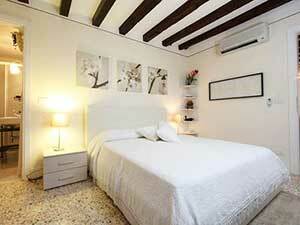 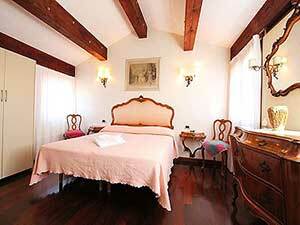 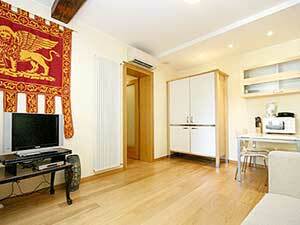 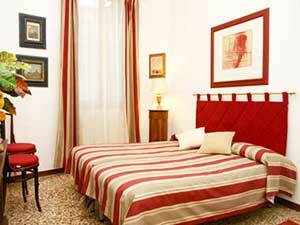 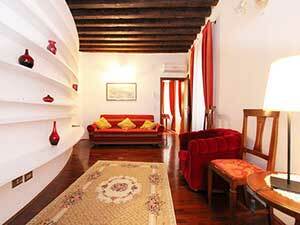 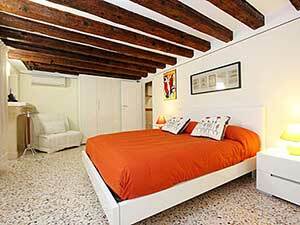 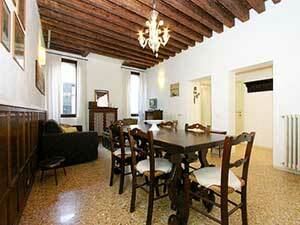 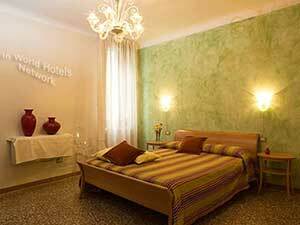 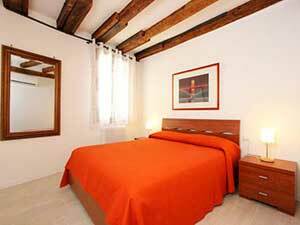 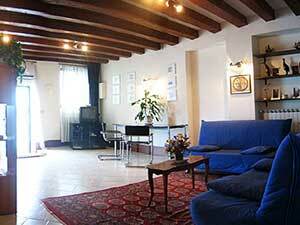 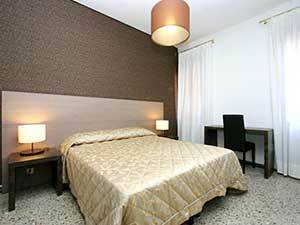 Mazzoni apartment in Cannaregio beside the Station is a comfortable solution for those travelling Italy by train.